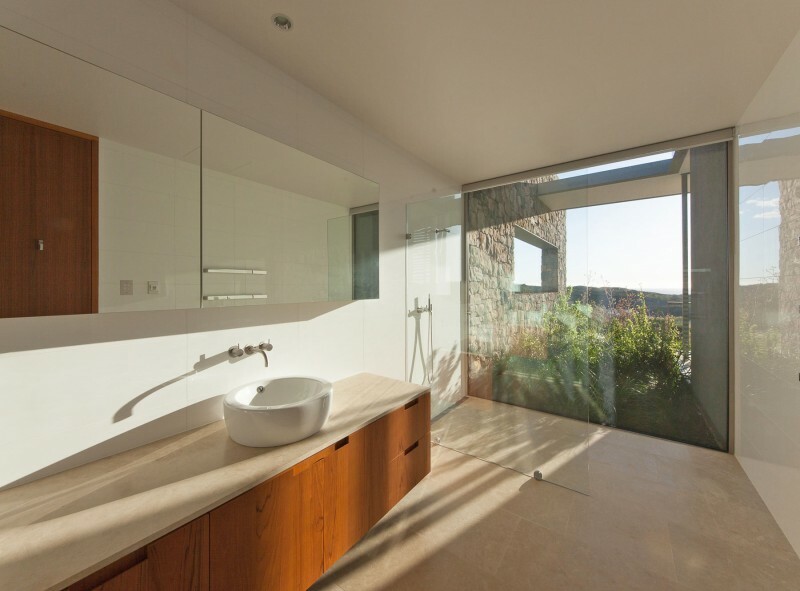 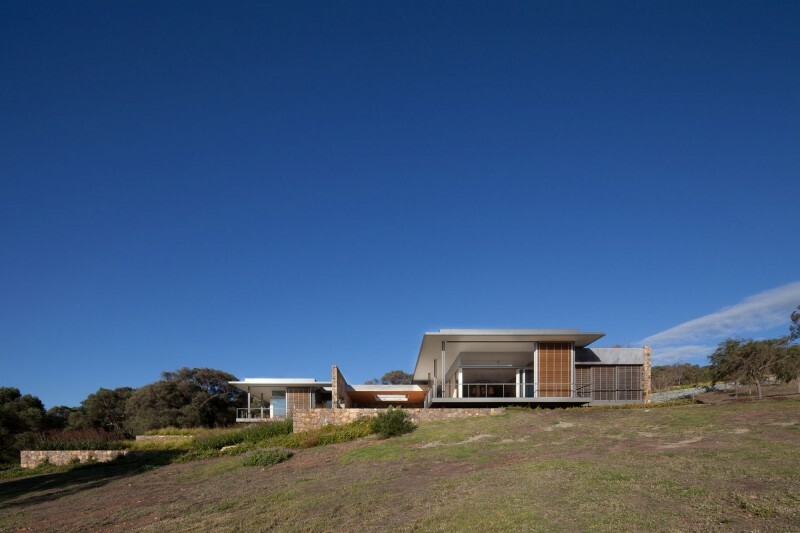 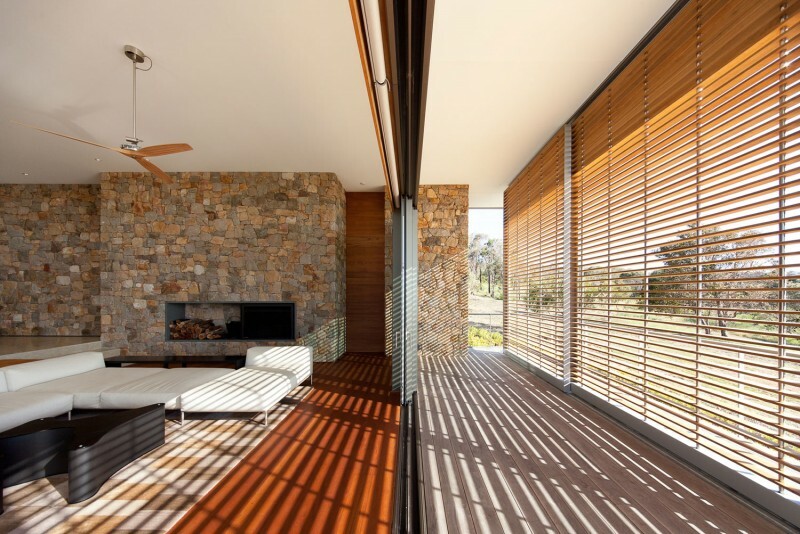 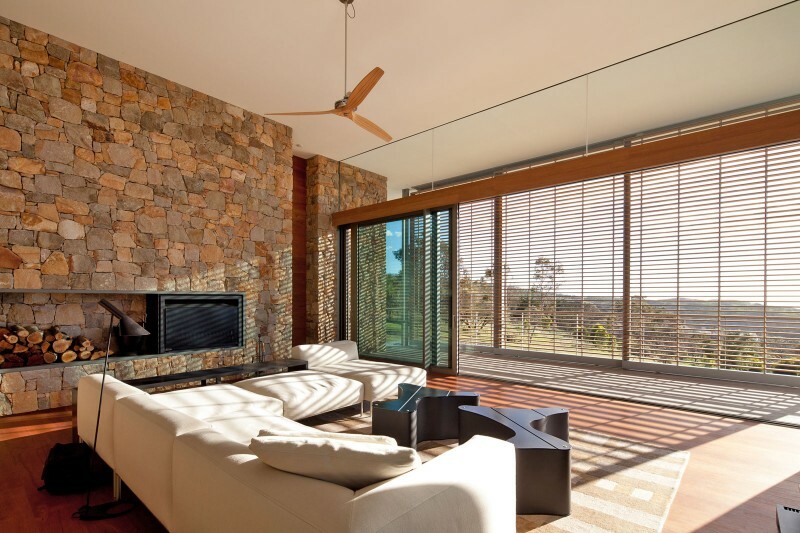 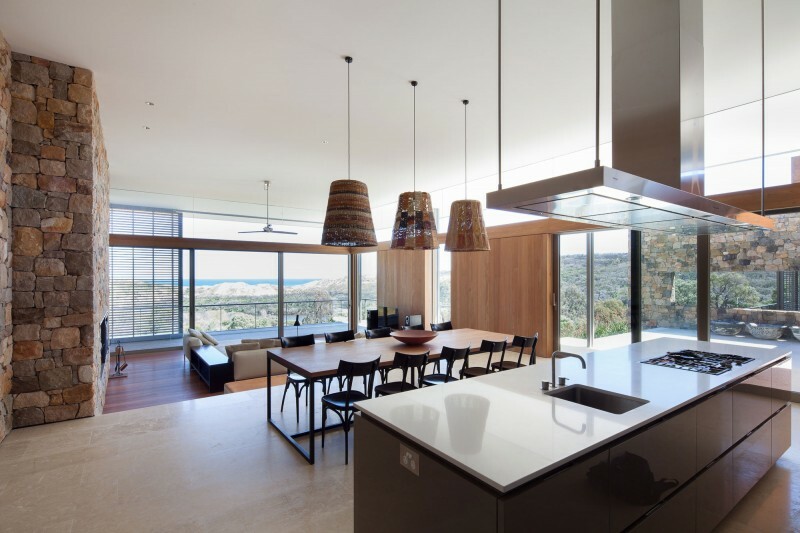 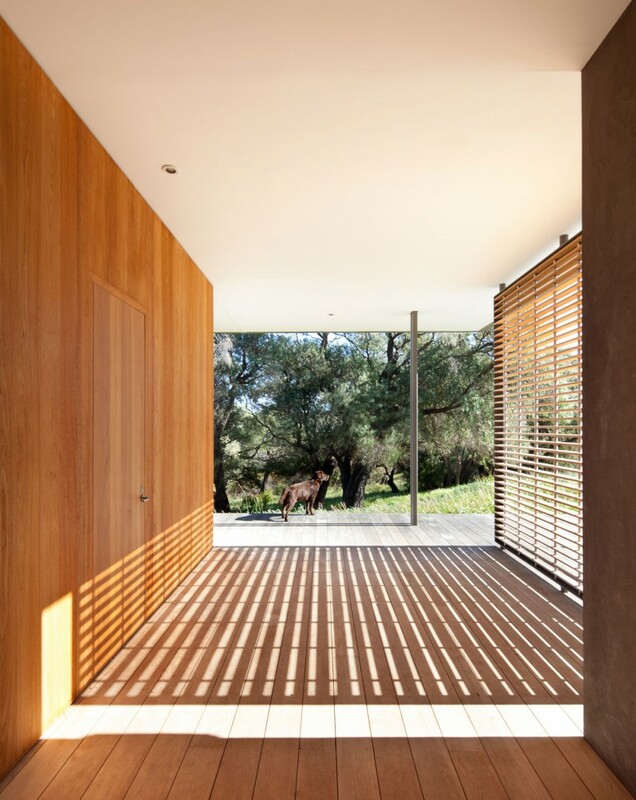 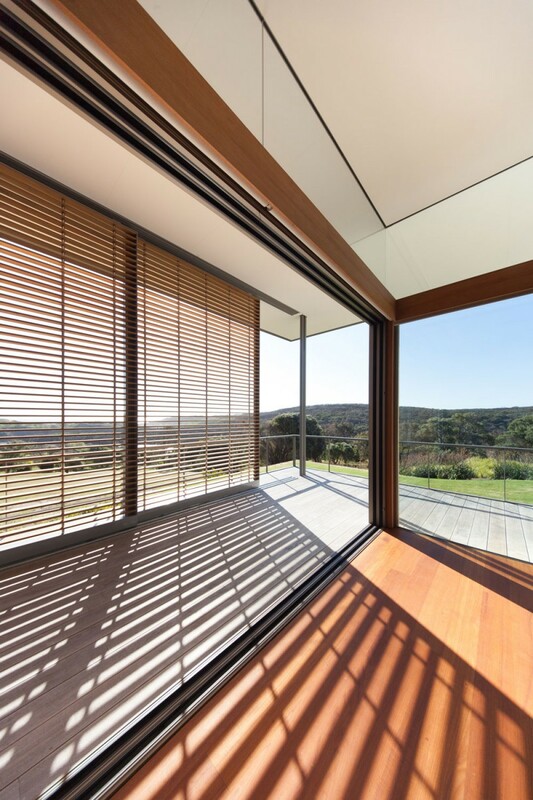 House in South-Western Australia by Tierra Design seeks to relate the built environment with the natural one. 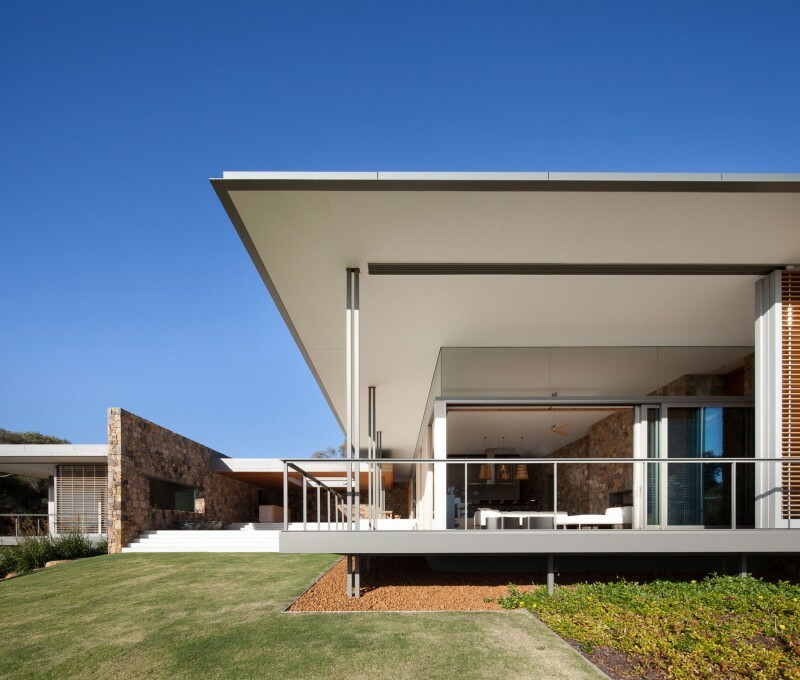 The house is divided into two wings with a connecting covered patio space. 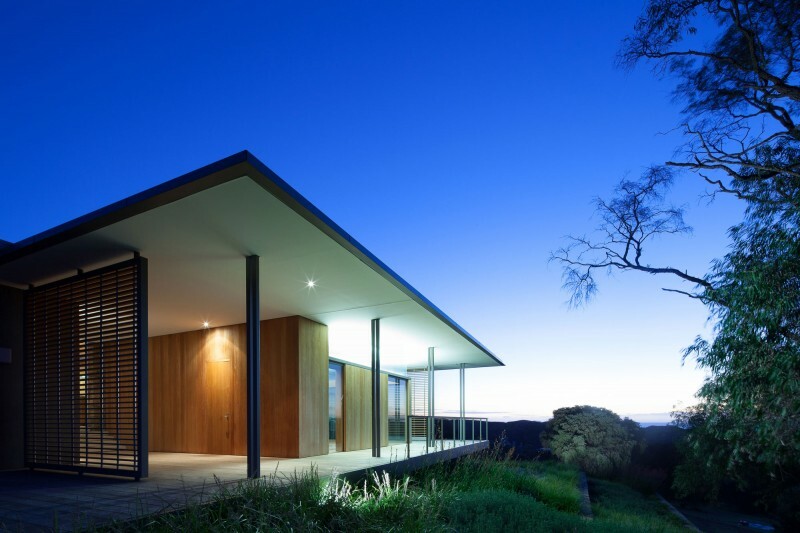 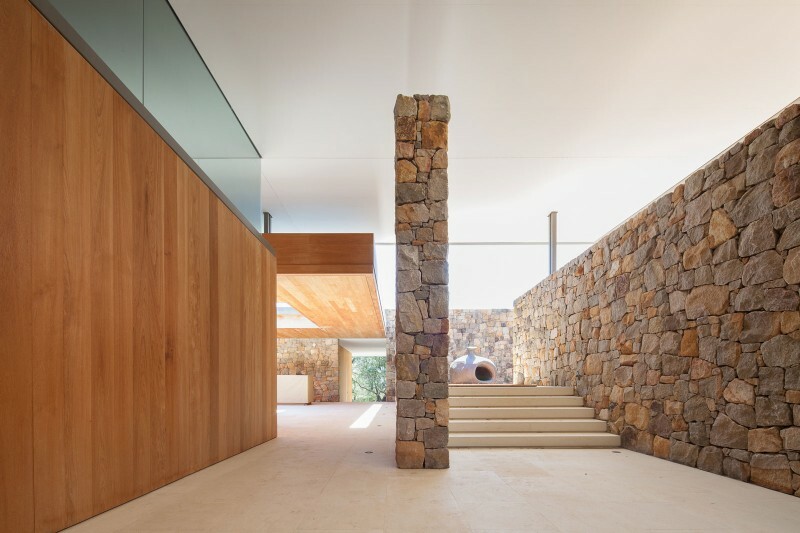 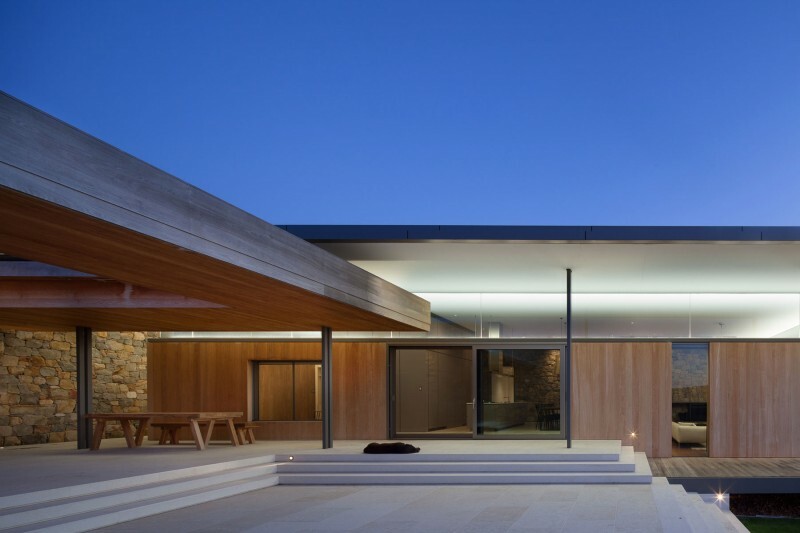 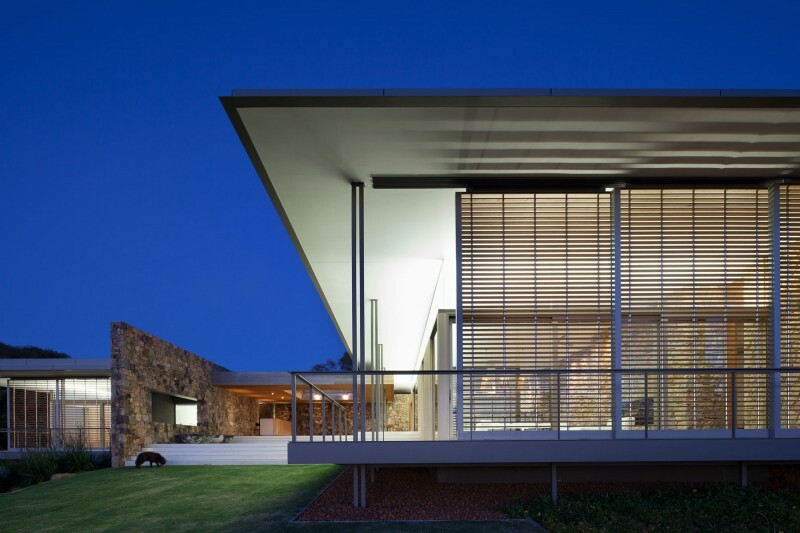 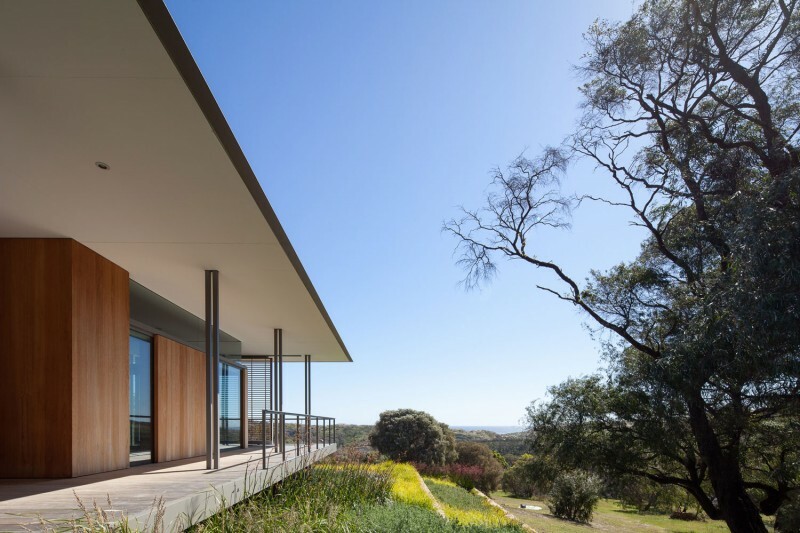 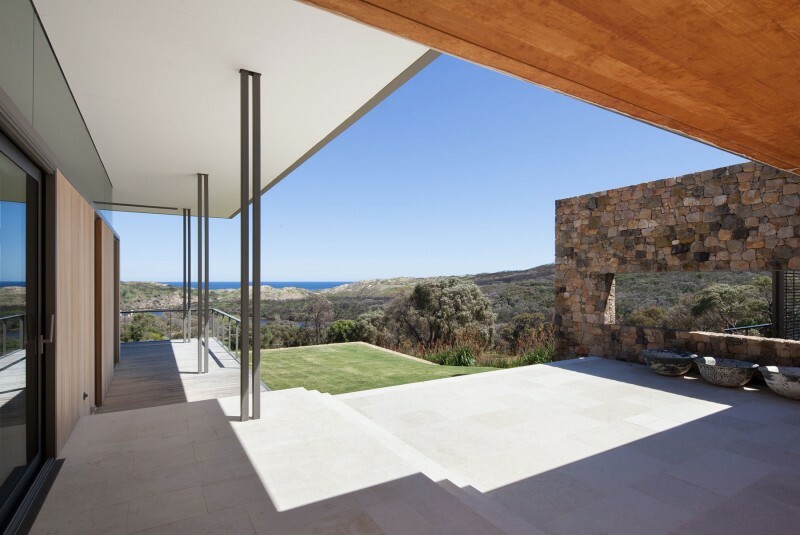 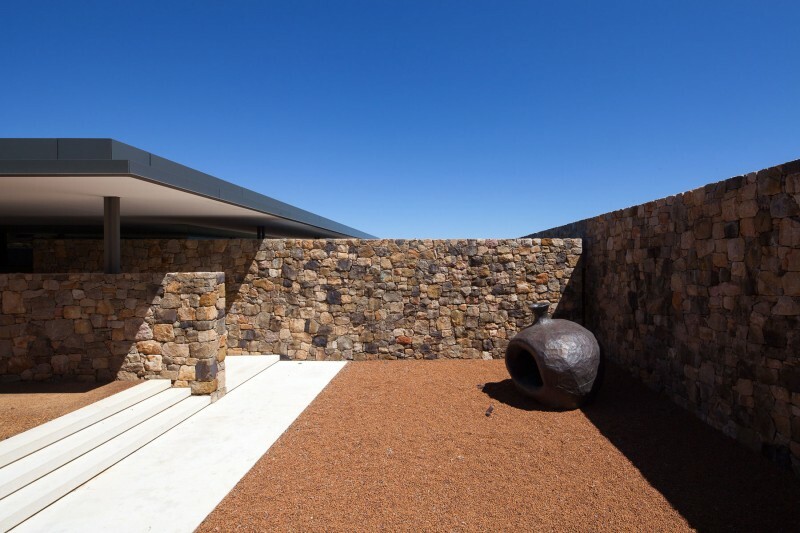 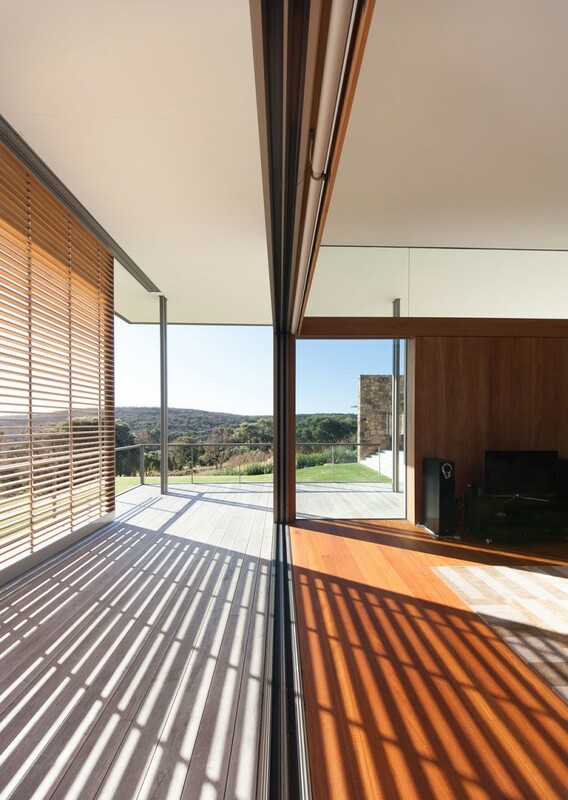 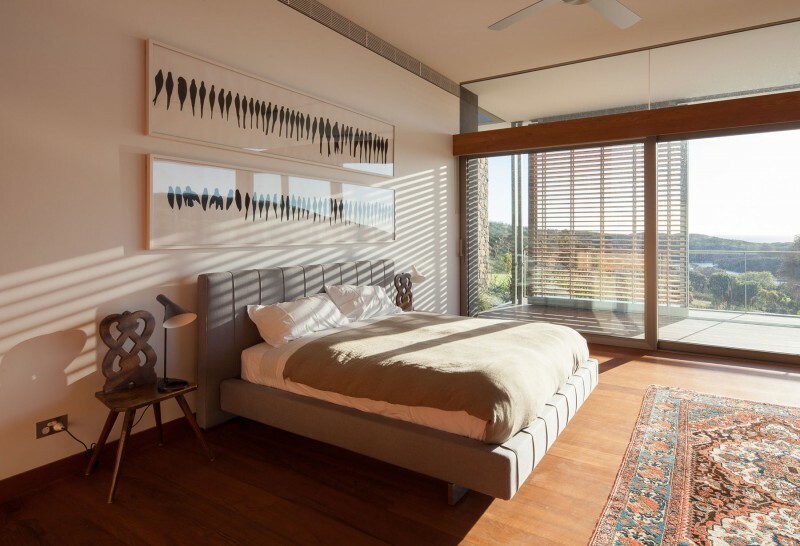 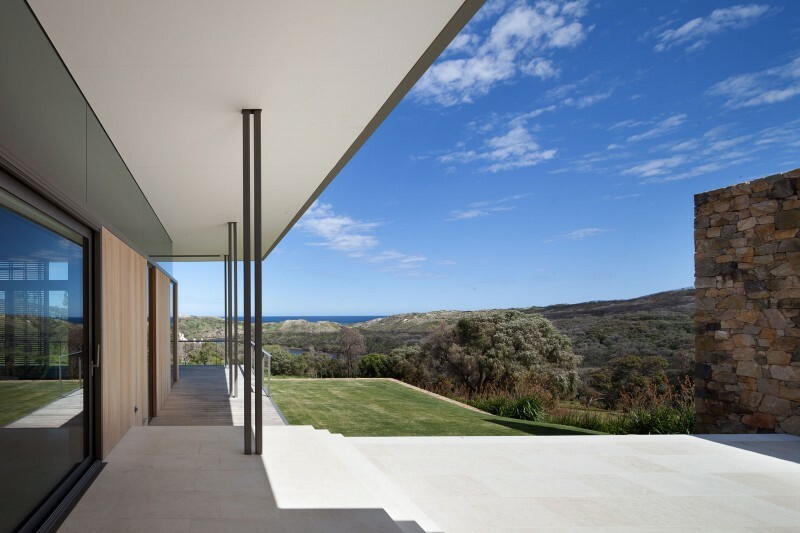 “Located in South-Western Australia, The private residence reflects an approach which distils built form as an expression of landscape and newly formed places connected to place.